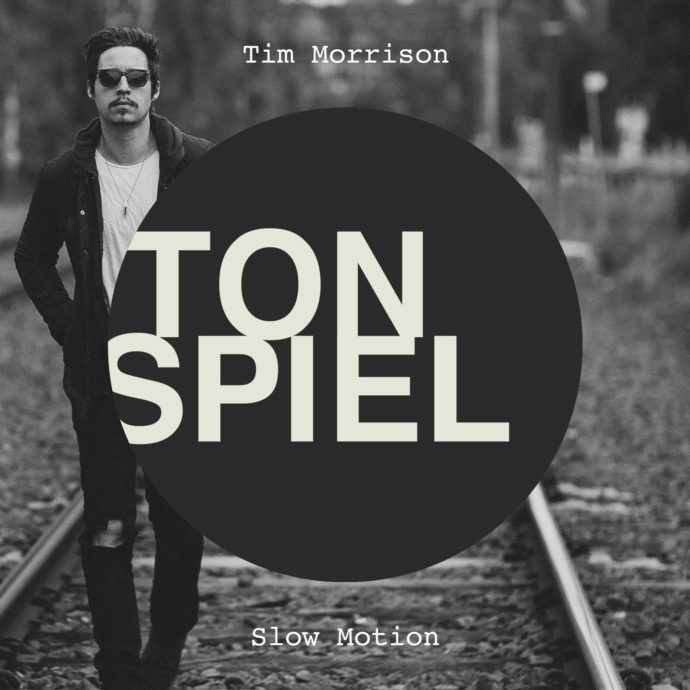 Tim Morrison is an Australian singer/songwriter/performer who has been making headlines in the music industry for over 10 years. Tim’s foundation as a musician began at an early age. Growing up in a household of 7 kids – all music lovers, it seemed inevitable that he would be influenced by the plethora of music surrounding him. At 12 years of age he was playing guitar, singing, writing songs, and looking for inspiration from some of his greatest influences – Led Zeppelin, Pink Floyd, The Beatles, Elvis Presley, Queen, The Doors, Michael Jackson, and later, Jeff Buckley, INXS, Sound Garden, Kurt Elling, Bjork, Nirvana and Radiohead, to name but a few. Next up from the multitalented musician is ‘Slow Motion’, a Deep House infused Pop record that is sure to explode across the airwaves worldwide. Full of lush basslines, chilled vibes and Tim’s sublime vocals, ‘Slow Motion’ is definitely a production to be included in your latest playlist or DJ’s record box. Released alongside the ‘Original Mix’ and ‘Extended Mix’ is a banging remix from The Forgery, so make sure you grab your copy of this release quick! Make sure you stay tuned for more!